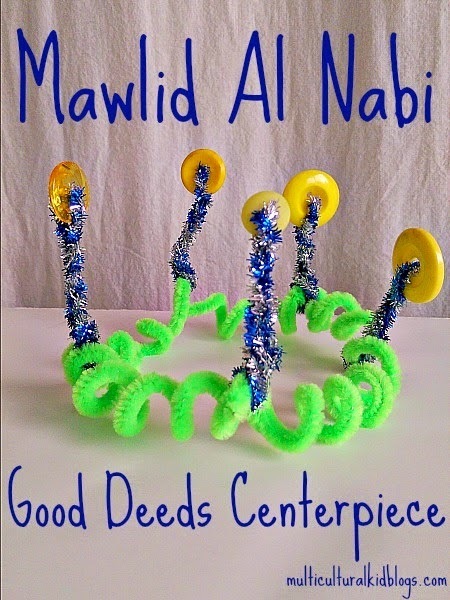 Today is Mawlid Al Nabi, a holiday celebrated by many Muslims around the world. To share this special day with others, I wrote a guest blog post over at Multicultural Kid Blogs. *Eid Mubarak is a greeting that means Blessed Celebration and is traditionally used at all major Muslim festivals.